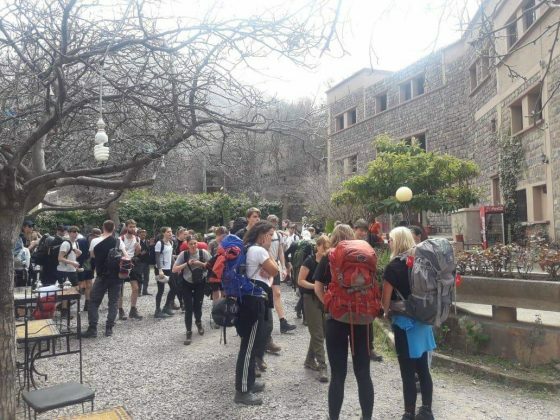 The Danish tourists visited Imlil to prove that Morocco is safe for tourists. 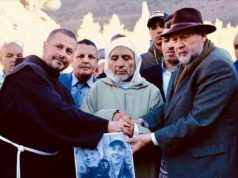 Rabat – A group of Danish tourists has visited Imlil, a village in the Atlas Mountains, where two Scandinavian tourists were horrifically killed, to show the world that Morocco is a safe country with hospitable people. 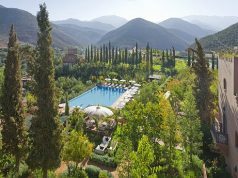 Moroccan newspaper Al Ahdath reported on March 19 that young tourists, of similar ages as the murdered tourists, arrived in Imlil on Saturday. 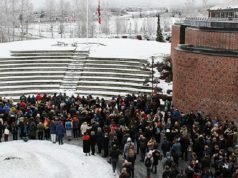 Louisa Vesterager Jespersen, 24, from Denmark and Maren Ueland, 28, from Norway were killed on December 17. 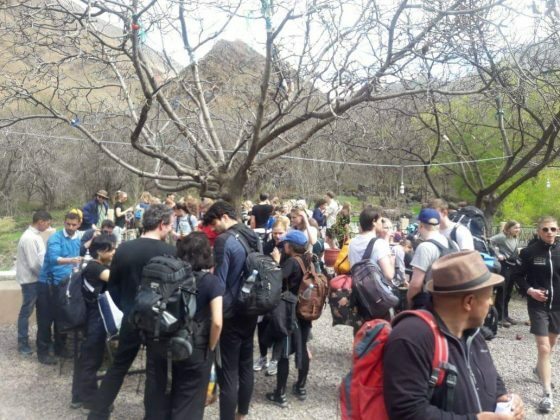 The 110 Danish tourists went to Imlil for a three-day visit, and local authorities welcomed them warmly and ensured them a safe trip. 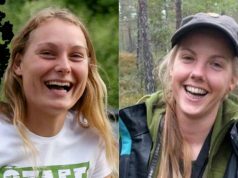 Police found the bodies of Louisa and Maren in an isolated area near Imlil on December 17 in an apparent terrorist attack. 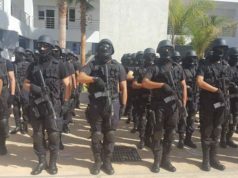 Moroccan police arrested more than 20 people in connection to the crime in the weeks that followed the tragedy. The court case is ongoing. Suspects involved in the crime may receive sentences ranging from 10 to 20 years in prison.